The London Mayor’s Transport Strategy has actively ignored the positive contribution motorcycling makes to reducing congestion and pollution. 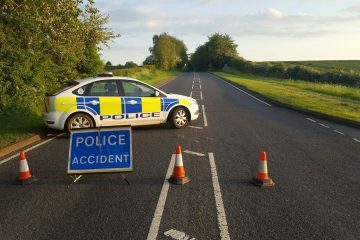 The Motorcycle Industry Association claims current policy is putting bikers’ lives at risk. 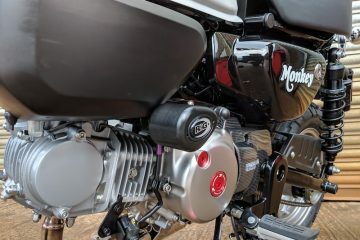 The Motorcycle Industry Association (MCIA) has accused the Mayor and Transport for London of putting cyclists before other road user’s safety, pointing out that reduced lane widths on several major routes make it difficult and more dangerous for motorcycles to filter. 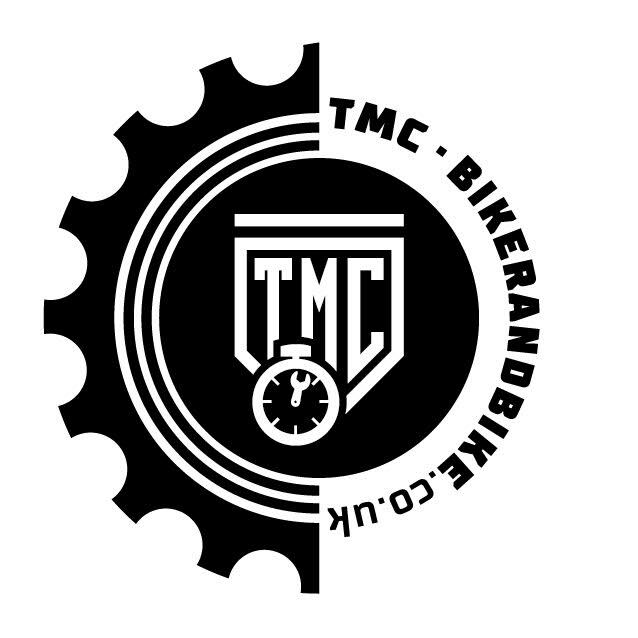 The same issue has also been raised by motorcycle campaigners, including We Ride London and MAG. In a press release issued by the trade body, the MCIA points out that the Capital also lacks a consistent policy of bus lane access for riders and it accuses the Mayor of failing to recognise that most small PTWs, of any age, already meet the ultra-low emission criteria and in turn support their use accordingly. This is in response to Transport for London proposal to charge any motorcycle registered before June 2007 a daily charge of £12.50. 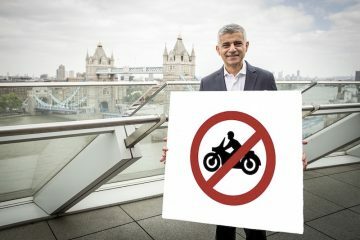 CEO of the Motorcycle Industry Association, Tony Campbell, said: “The Mayor clearly has his own agenda around motorcycles and scooters, which was not made clear to the riders who elected him following his promise to champion their contribution to reducing London’s congestion. 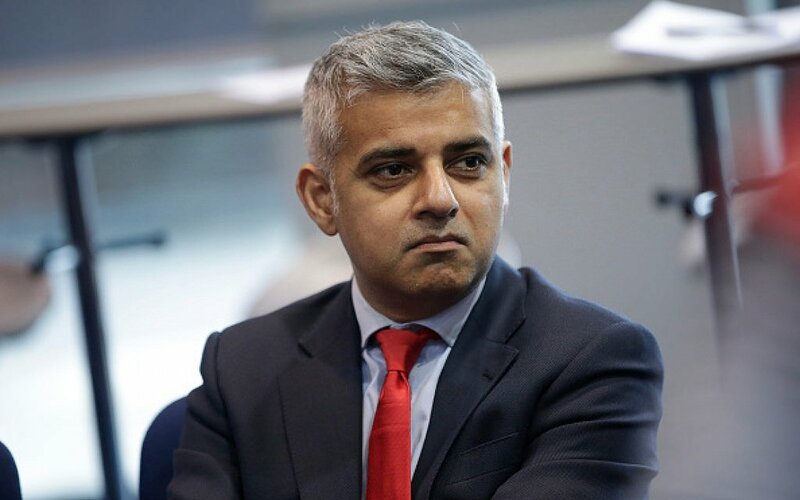 Read how the Mayor and Transport for London have got their motorcycle strategy badly wrong. Can police seize your dash cam and helmet camera footage?